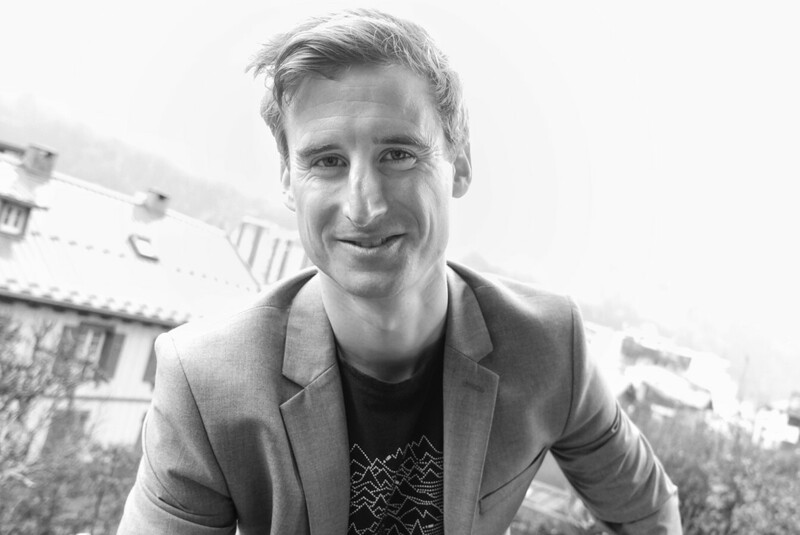 I’m a member of the International Federation of Mountain Guide Associations (IFMGA) and a member of the British Mountain Guide Association (BMG). This means I hold the highest recognized guiding qualification and allows me to guide worldwide in all mountain disciplines. I’m a passionate and dedicated skier, alpinist and all round climber. I’ve particularly pursued the art of steep skiing which has led me to ski first descents in the Alps, New Zealand, B.C. Canada, Norway and Baffin Island. I work closely with a number of outdoor brands who support me in what I do. 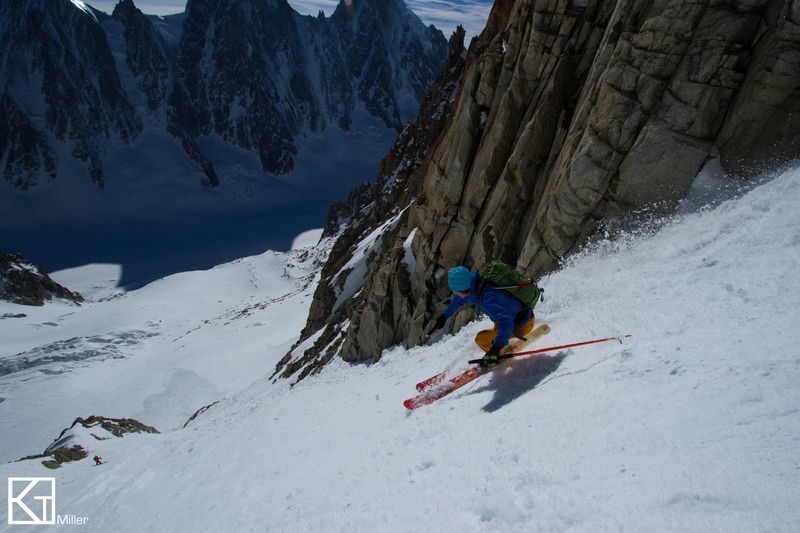 I’m an ambassador for Black Crows Skis, a young and dynamic ski brand based out of Chamonix. I also receive support from Scarpa, Plum Bindings, Grivel, SunGod, Jottnar, Concept Pro Shop, Deuter, Edelweiss ropes. I was born in Arlington, Virginia, in the United States. Aged 11 I moved to Lewes, East Sussex with my family for a change of scenery. I began climbing on the major sandstone outcrops of Sussex aged 17, but only began to passionately pursue climbing while at university in Nottingham. My passion for climbing, adventure and the odd dose of suffering, led me to move to permanently to Chamonix in 2009. In the UK I have climbed hundreds of routes up to E4 and Scottish VII. I have also climbed around one hundred alpine routes, from PDs to EDs and big walls in the USA. I first strapped on a pair of planks aged 13 on a school trip to Austria. Within two years, I had reached the rarefied level of Ecole du Ski Francais Deux Etoile, winning several prestigious ski school slalom competitions along the way. This provided a solid foundation upon which to build on, and since living full time in the Alps (fist Tignes, now Chamonix), I have spent an unhealthy amount of time on very steep snowy slopes. In addition to skiing extreme descents, I also very much enjoy lift served freeriding and exploratory backcountry tours. First descent of the Caroline Face on Mt. Cook in New Zealand and Malte Brun via the Zigzag route.